Leading Wholesale Supplier of laser helmets from Mumbai. 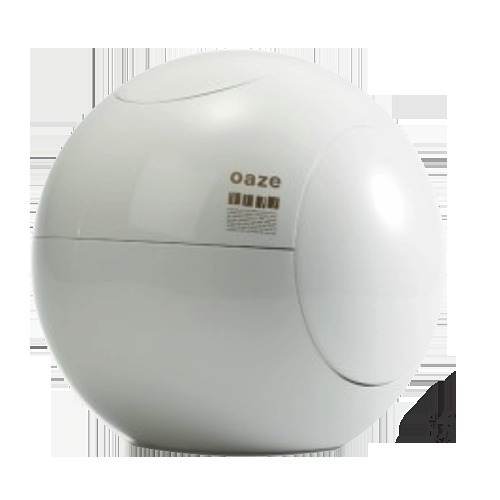 "OAZE • 3 Type of Wavelength (630nm, 650nm, 660nm) • LLLT (Low Level Laser Therapy) • Light Source Total 69 LD/LED • Vibration / Scalp Massager Indications: 1. )Hair Loss Prevention 2. )Hair Growth Promotion 3. )Blood Circulation 4. )Hair Strength Using Technology: 1) Low level laser therapy using laser beam of certain wavelength (LLLT; Low Level Laser Therapy 2) Scalp and hair stimulation vibration and accupressure treatment. Improving blood flow and lymphatic flow of capillary, eliminating waste matter from hair follicles through. "